Mesa County Solid Waste Management was honored with the Program Innovation Award by the North American Hazardous Materials Management Association (NAHMMA) at the 2017 NAHMMA National Conference in Clearwater, Fla. Aug. 17 for the utilization of waste latex paint as alternative daily cover for the Mesa County Landfill. Read more at https://goo.gl/rgFNec. Mesa County Solid Waste Director Barrett Jensen, left, and Public Works Director Pete Baier congratulate and recognize staff for their hard work and dedication in earning the prestigious Program Innovation Award. Mesa County Solid Waste Director Barett Jensen hosted an ice cream social to congratulate his staff for their accomplishments through innovation. 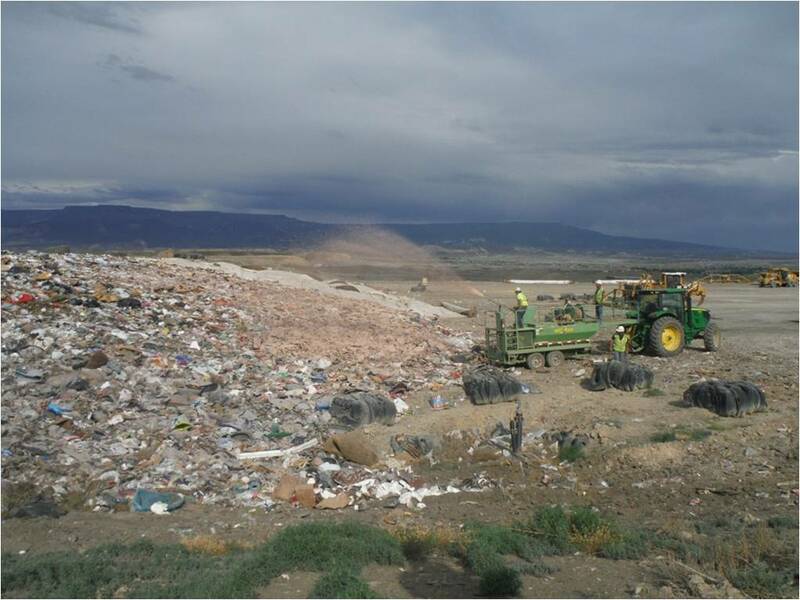 Typically, landfills use soil as a daily cover, but Mesa County staff identified and implemented cost-effective ways to reuse materials to cover the Mesa County Landfill. The Solid Waste Management team poses with their Program Innovation Award alongside Commissioner John Justman, who was there to congratulate them. Mesa County Solid Waste Management staff member Kristi Faidiga retrieves waste latex paint to add it to a mineral slurry mix to spray as cover on top of the trash collected at the Mesa County Landfill. Mesa County Solid Waste Management employee Cody Schmalz adds waste latex paint to a mineral slurry mix to get it ready to spray onto the trash at the landfill as an alternative daily cover. 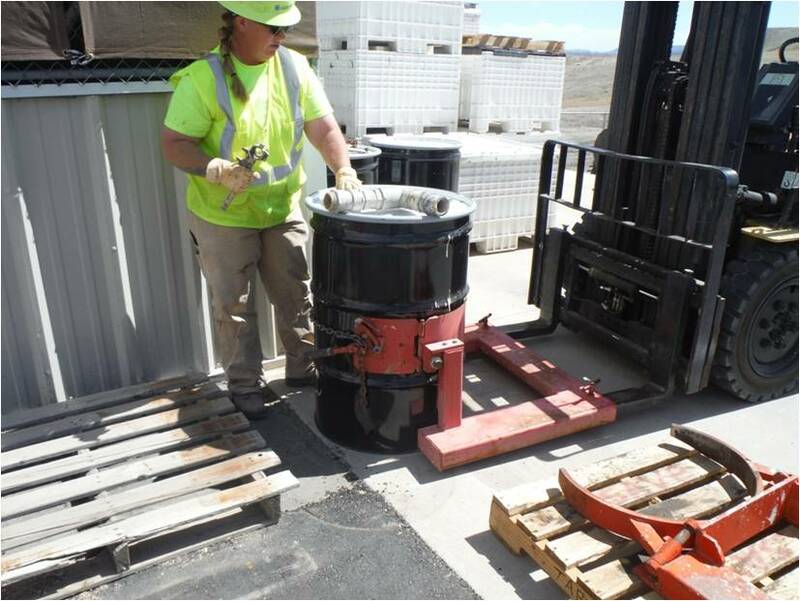 Last year the Hazardous Household Waste facility provided the landfill approximately 3,800 gallons of waste latex paint and saved about $11,300 in disposal fees. 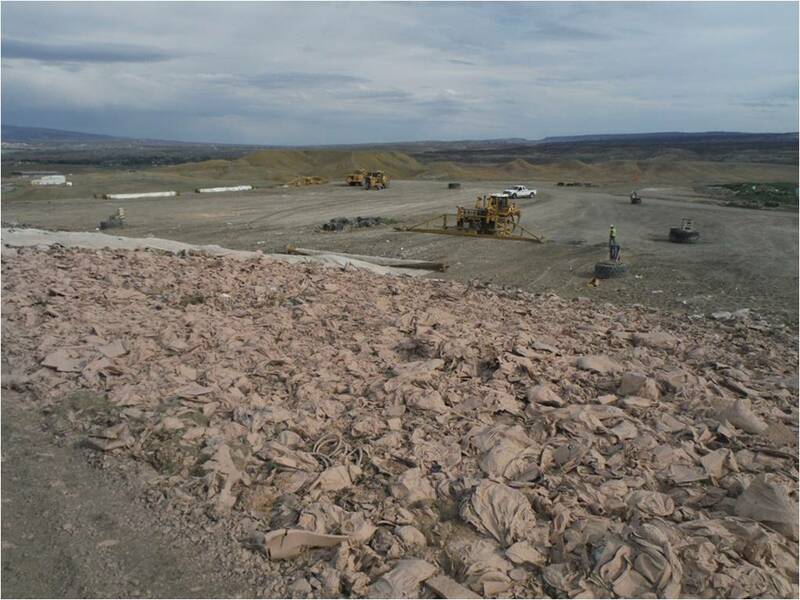 The use of waste latex paint in the alternative daily cover process has proved to be a success and cost savings for the landfill and Hazardous Household Waste facility. Waste latex paint, collected at the Hazardous Household Waste facility, mixed with commercial spray slurry, is used as an alternative daily cover at the landfill instead of shipping the paint off-site for recycling or disposal. The daily cover is applied atop a day's accumulation of trash to prevent the interaction between the waste and the air, reducing odors. The innovative process turns waste paint into a useable material that saves money. Mesa County Regulatory Compliance Manager Jennifer Richardson talks to News Channel 5 about the new and exciting projects she is working on, including repurposing shredded tires as another way of using an alternative daily cover for the Mesa County Landfill. Mesa County Public Works Director Pete Baier presents the Board of Commissioners with a letter for their consideration to submit to the Bureau of Land Management regarding the Preliminary Environmental Assessment for the Updated Whitewater Unit Master Development Plan as submitted by Fram Operating LLC. The Mesa County Commissioners take public testimony on the proposed letter commenting on the Updated Whitewater Unit Master Development Plan. Ultimately, the Commissioners approved and signed the letter. To read the full letter, go here. Chairman of the Board of Commissioners Scott McInnis talks to News Channel 5 about the approval of the letter of support for the Fram Operating LLC project in the Whitewater Basin. 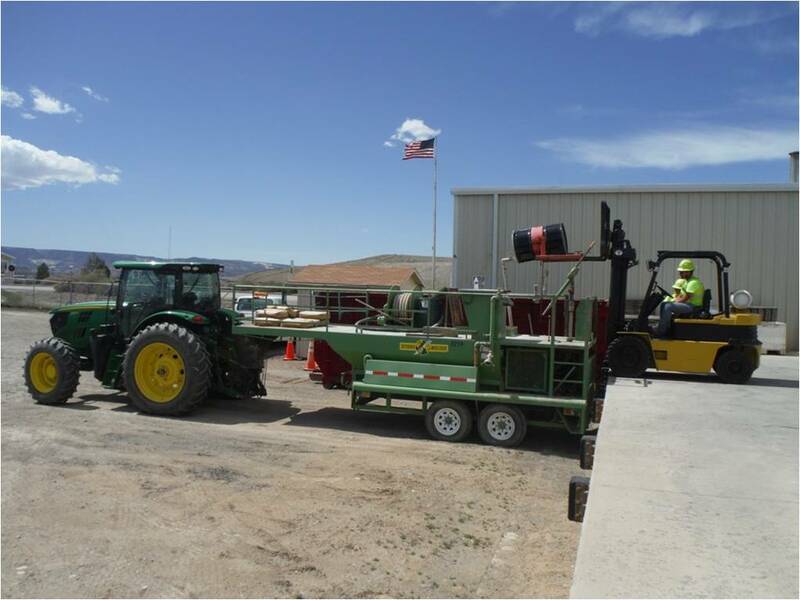 Mesa County Commissioner John Justman tells News Channel 5 Reporter Collette Bordelon that the Fram project will benefit the local economy and adds that the project has been thoroughly researched. Mesa County Commissioner Rose Pugliese, left, talks to constituents about the priorities and status of various projects and issues the county is actively working on. Mesa County Commissioner speaks to residents about the current presidential administration and the direct effects it has on Mesa County. 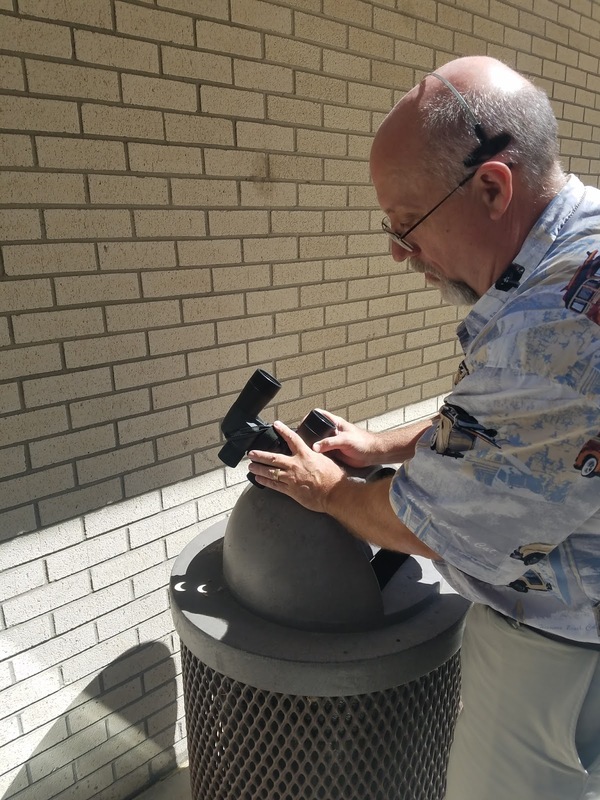 Mesa County Technical Support Specialist Paul Mitts uses a pair of binoculars to project the eclipse to the shadows. Mesa County Information Technology staff members Paul Mitts and Josh Dallman capture the effects of the solar eclipse with the binoculars held at chest height. 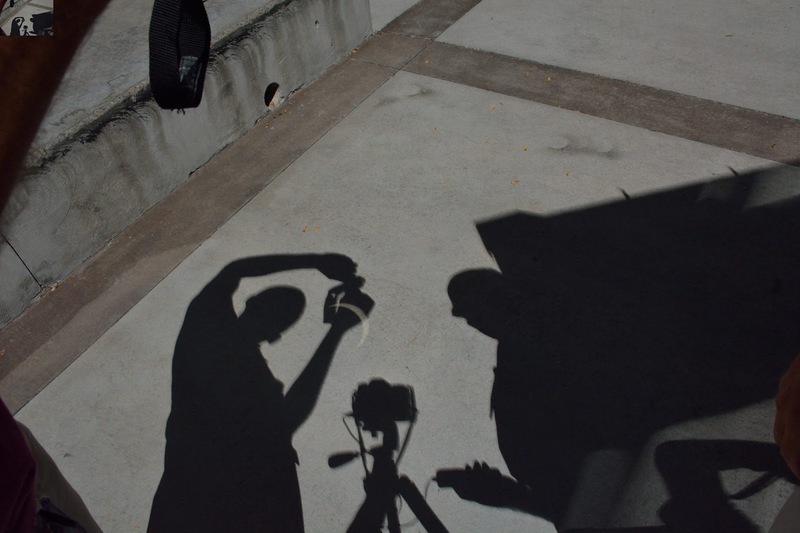 You can see the arc of the sun right above the camera's shadow. Mesa County Public Health Data Analyst Shane Chatfield uses protective eyewear to look at the solar eclipse from the Community Services campus. 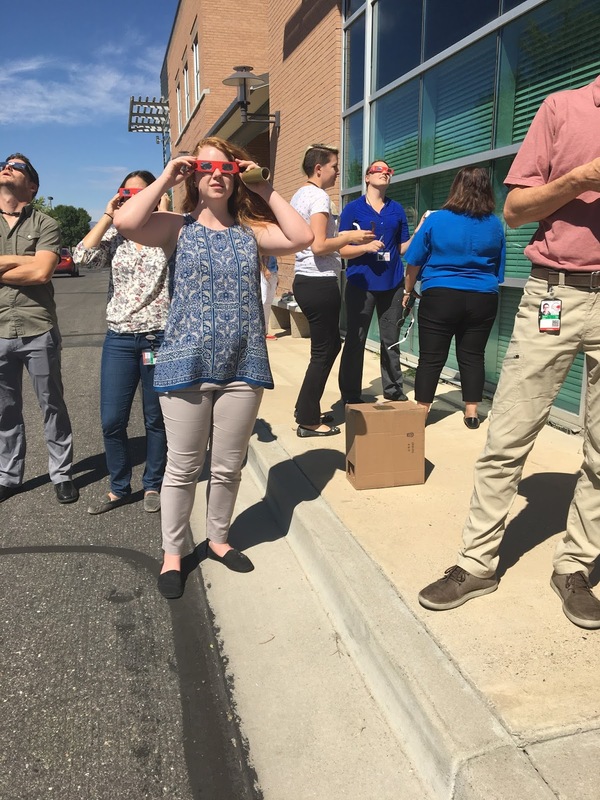 MCPH Childcare Consultant Heidi Belatti looks up at the sky to view the solar eclipse. Mesa County Information Technology staff members Paul Mitts, right, and Andrew Wetzel view the solar eclipse. Mitts uses his binoculars to get a closer look. Mesa County Senior Support Specialist Eric Farslow observes the eclipse from the old Mesa County Courthouse on Monday, Aug. 21. Mesa County GIS Administrator Chris Kadel, left, puts on his protective eyewear before he faces the sky to view the eclipse. Mesa County Public Trustee Mike Moran uses a nifty cereal box he built to view the eclipse indirectly. Mesa County Public Trustee Mike Moran projects the eclipse onto his hand, instead of trying to view it directly. 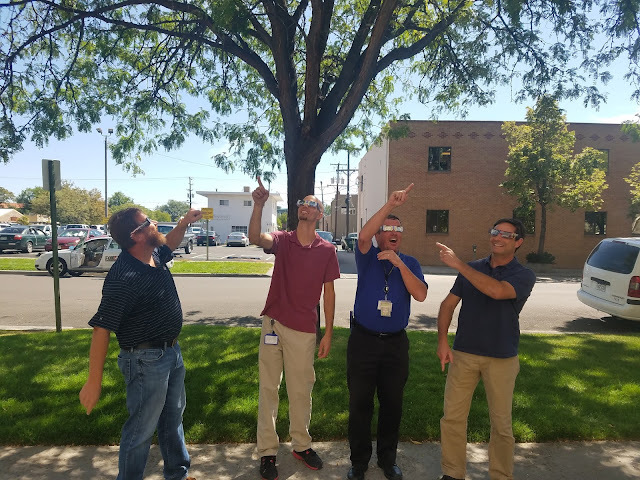 Mesa County Information Technology staff members are asked where the moon is located. Eclipse goofballs. 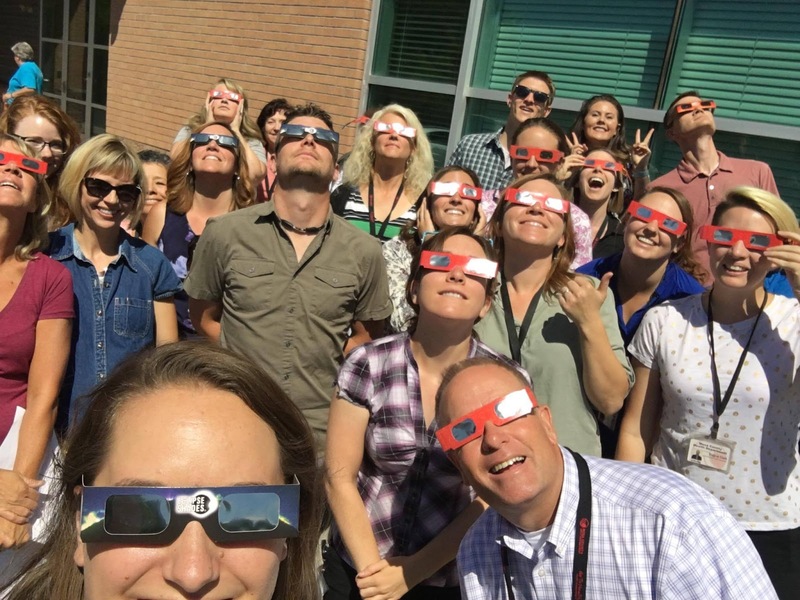 MCPH staff takes a selfie while viewing the solar eclipse. 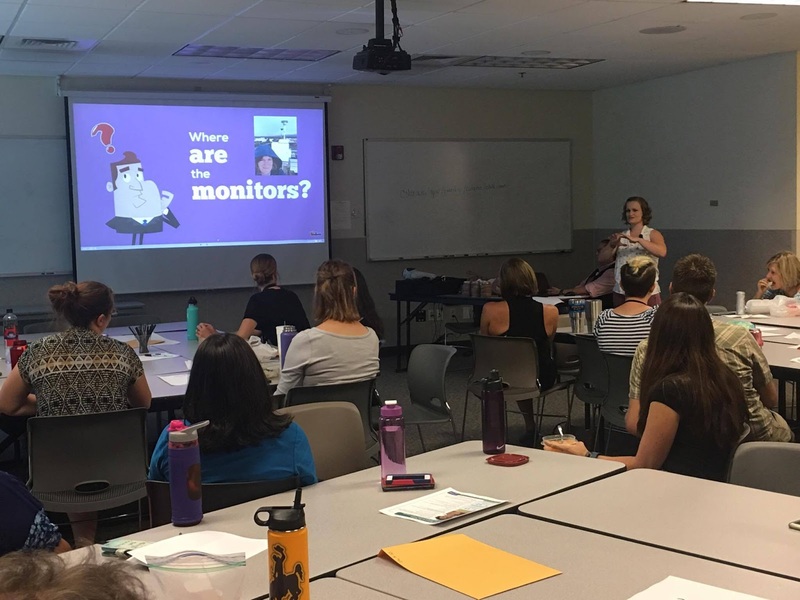 Mesa County Public Health Environmental Health Specialist Melissa Salter gave a presentation about her job responsibilities to staff at a lunch and learn, this week. Staff used their lunch hour to get a better understanding of the things that fall under the Environmental Health Specialist including air quality and body art and school inspections.